I just love how publishers often like to present "[Studio X] working on a new game" as real news, without any information on the project whatsoever. Well thank you very much, publisher, as if we didn't know everybody's working on something all the bloody time. This is different, though. Because Frictional Games is not a publisher. And everybody loves Frictional Games. Anyway, their new project has a website. Exciting times! The address is nextfrictionalgame.com, so no slip-ups there. It has the above embedded picture splashed across the screen, and clicking anywhere leads to Google Maps, with "China" already entered into the search box. 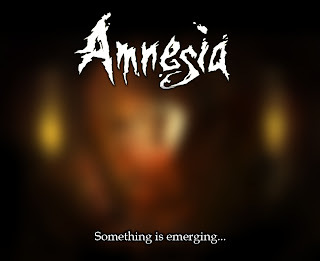 My detective sense tells me that the mystery game has something to do with Amnesia. And China. 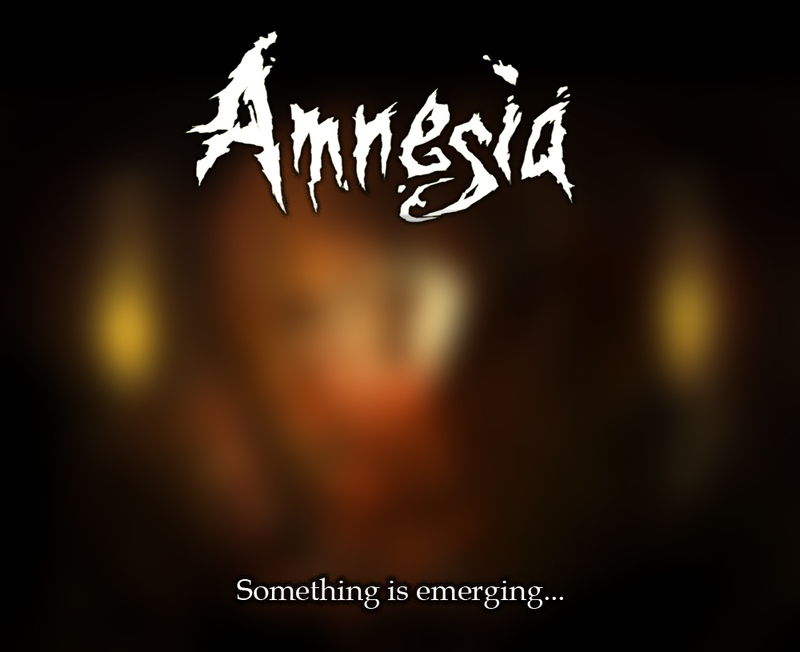 A quick look at the source code reveals the following filed under "keywords": 3D game, frictional games, advanced physics, survival horror, action adventure, first person, horror, scary, HPL, work in progress, upcoming game, next frictional game, game development. There you go.